A structured handbag should be a must have for any woman's wardrobe-they add a chic look to any outfit, giving it a more formal air without looking like you've tried too hard. 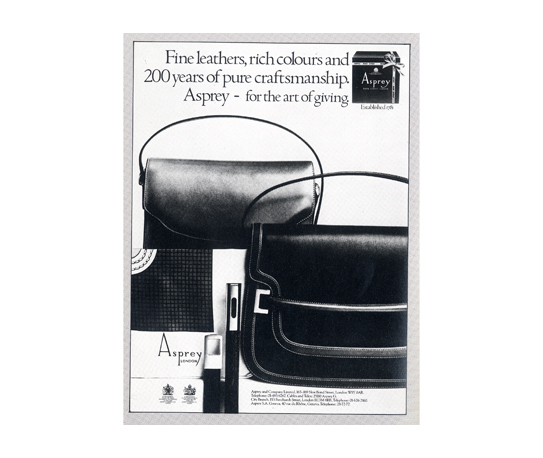 Asprey's of London was founded in 1781 and they opened their flagship New Bond Street store in 1847. 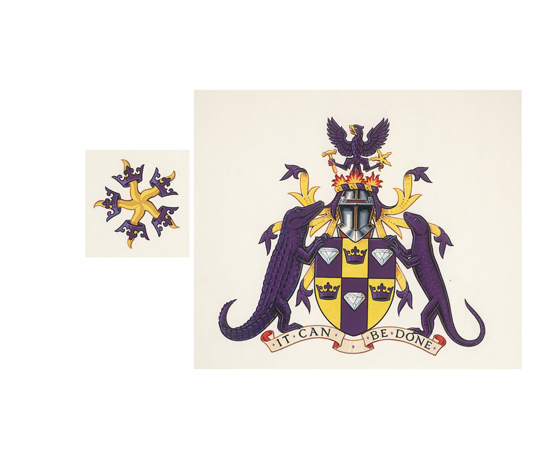 In 1862 it received it's first Royal Warrant from Queen Victoria, swiftly followed by its second one from King Edward VII in 1889.Since then they have produced fine jewellery, leather goods and silver ware to Royalty around the world. In May 2012, the company collaborated with Katie Hillier to design a collection exclusively to Asprey and she continues to consult on their current collection for Spring/Summer 2013. This one is in a midnight blue and has quite a few compartments too. 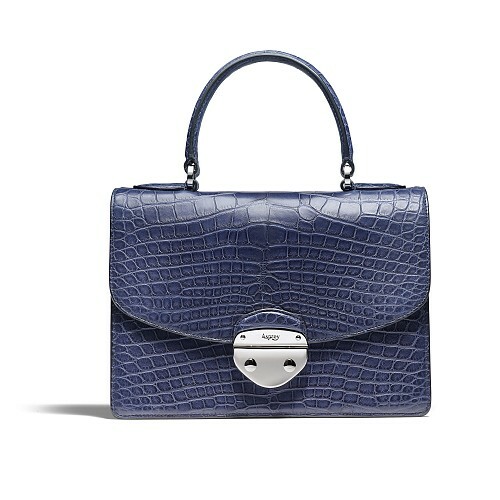 It's style is fairly similar to the Hermes Kelly bag, another iconic brand which I unfortunately can't afford either!! Still I do now have a structured vintage handbag to add to my collection and it's style will inevitably stand the trends of time and be wearable for decades to come. What style of handbag are you hoping to add to your handbag collection this season- will you be wearing a vintage number on your arm or are you looking for something more modern? Oh you got a beauty there - lol at the price difference! I agree with the structured bag being a must have and thankfully got it covered *cough*. If I do add to my bag collection it would still be vintage. There really isn't anything truly modern to tempt me - phew! Great find for a fiver. I am always looking to add bags to my collection - vintage or modern, I really don't mind! I would really like a Balenciaga or Bottega Venata but a wee bit beyond my purse right now! They also have some nice Biba bags in House of Fraser. what a find! hope it enhances many future outfits! It give us such a great sense of satisfaction when we find an article of clothing that is out of us merely mortals budgets and that is from a brand that we love.